We provide researchers, professionals, lecturers and students with books, Journals, eProducts, Resources and Information in the subject of Religion and Religious Studies. Routledge offers a broad array of academic resources for students, instructors, and scholars of Religion and Theology. 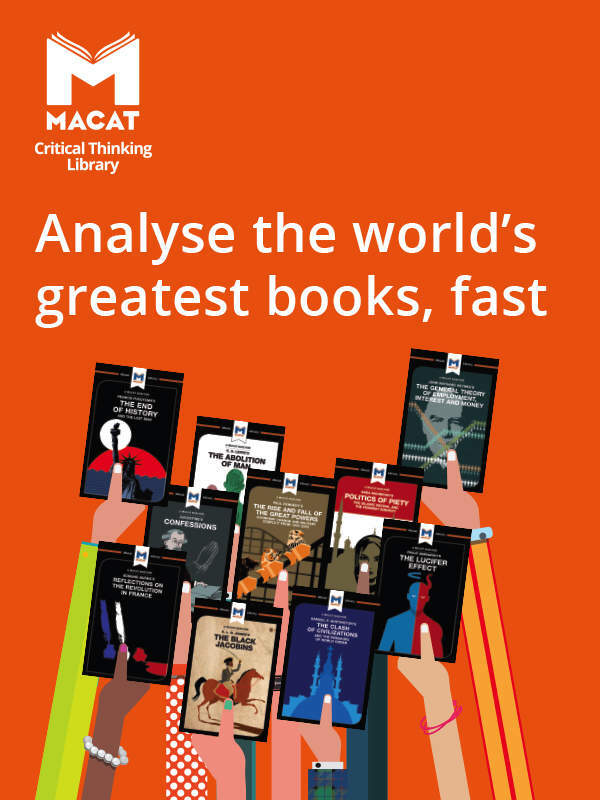 Our titles include textbooks, handbooks, and supplementary texts on subjects ranging from ancient traditions to contemporary religious experience and to religious themes in popular culture. These pages feature information on individual books, series, and authors, as well as a list of relevant contacts at Routledge. Listen to the latest interview with Darren Middleton, author of Rastafari and the Arts: An Introduction, on New Books in Religion where he discusses Rastafari and its creative and cultural traditions, as well as Rastafari and Gender and the commodification of Rastafari. The Routledge Handbook of Muslim-Jewish Relations invites readers to deepen their understanding of the historical, social, cultural, and political themes that impact modern-day perceptions of interfaith dialogue. We interviewed Josef Meri to find out more about his recently published Handbook. 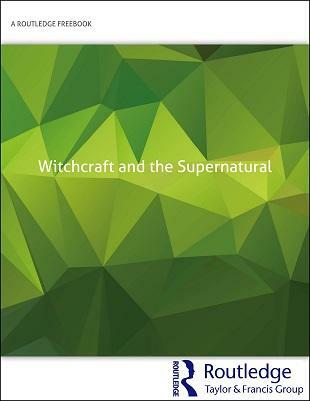 We are delighted to introduce a new FreeBook which brings together a number of fascinating chapters from some of our leading books on witchcraft and the supernatural. This will be a valuable resource for anyone interested in the Early Modern period, witch-hunting, supernatural phenomena, folklore, and superstition. 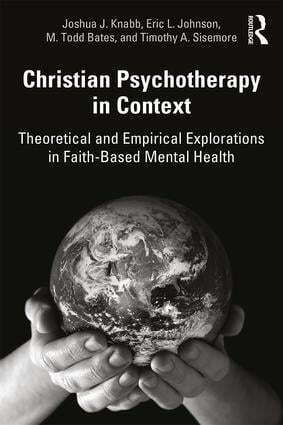 Rebecca Shillabeer commissions leading books in all major areas of Religious Studies and Theology. She works on a broad range of titles from introductory textbooks for students approaching a subject for the first time, to cutting-edge scholarly research volumes. Joshua Wells works on Routledge’s Religion list commissioning publications at the postgraduate research level in Religious Studies and Theology. 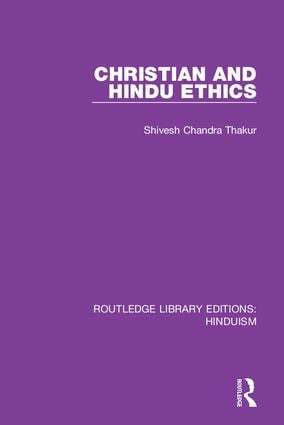 His remit covers books on all major world religions, as well as minority/new religions and non-belief, and includes perspectives on religious practice and experience from across the Humanities and Social Sciences. He is actively looking for new projects from academics whose research concerns topics such as, religion and media, religion and the arts, religion and digital culture, religion and gender/sexuality, religion and the environment, religion and cognitive science and interdisciplinary biblical criticism. He can be found on LinkedIn.